Last night's R.A.G.E. Works SlickStream ended with Aloy getting served by a Thunderjaw. Tonight she may be continuing the journey to Meridian, but the order of the day is revenge! 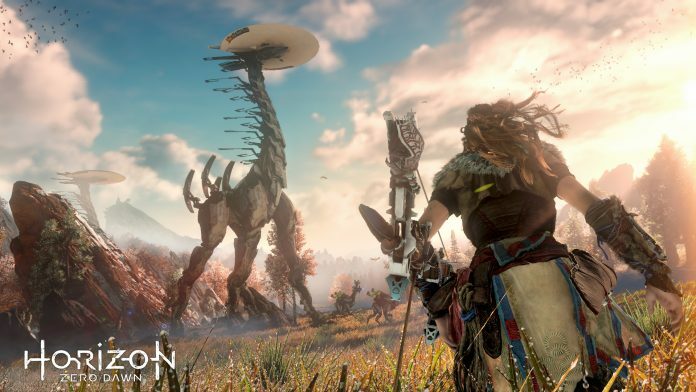 Will Aloy stand victorious against the mighty beast? Check the stream and find out!